I am a big admirer of Karl Lagerfeld, from his work for Chanel to his dry sens of humor, so I was very excited to see his exhibition Work in Progress at the Daelim Museum in Seoul. The Musee D’Orsay in Paris is apparently under construction and; therefore, many of it's paintings have found temporary homes elsewhere in the world. 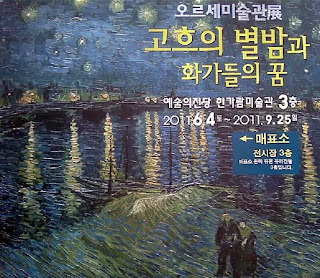 Over the past summer, Seoul's Art Center has stored many of them in an exhibition titled Musee D’Orsay: Dream and Reality. One Wednesday a month, the 4th grade team at my school (which I tend to be associated with) is allowed to leave early and spend some time together doing something fun. 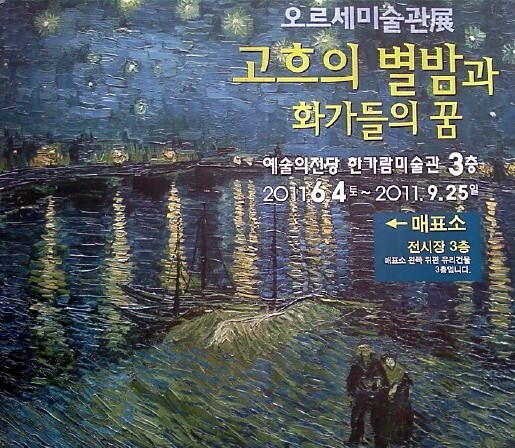 This week, it was the D'Orsay exhibition.